Why set up a business to train student leaders? “I was the President of the Civil & Environmental Engineering Society at UNSW in 2013. After going into a graduate role in engineering, I realised that it was not aligned with my values or passions. I loved working 1-1 with people, creating communities & bringing events & experiences to life. I took 2-years off to travel & reflect. When I returned to Australia I worked as the Graduate Recruitment Manager for a Not-For-Profit for 18-months. 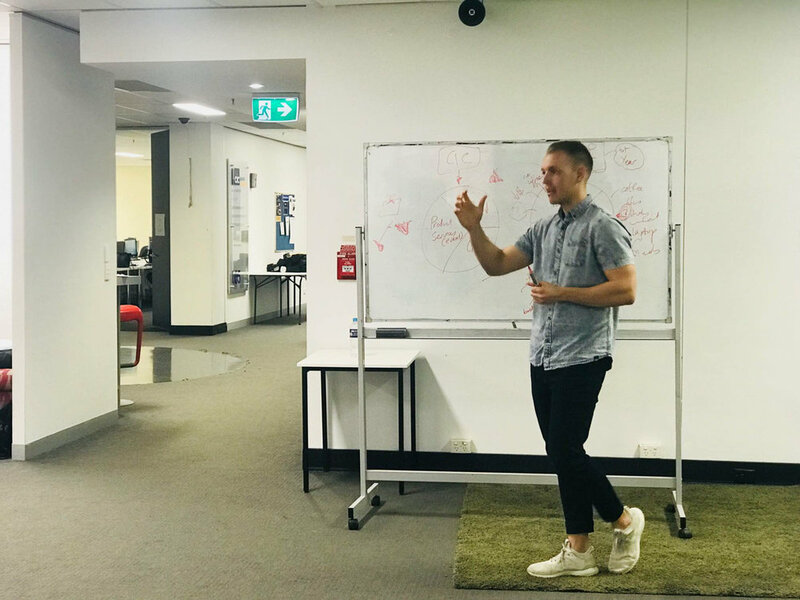 I engaged with clubs across Victoria but realised almost all had the same challenges I faced as a club-leader, a lack of training, prior experience & annual turnover, resulting in less than optimal results. I interviewed hundreds of club leaders across Australia & identified their common problems.